Filipinos, in general, love to eat. We have our meals three times a day, and sometimes even eat snacks in between. Our love for food requires easy access to our every craving to be a necessity. This makes foodpanda, the world’s leading online food ordering and delivery platform, a relevant mobile app for most of us today. Unfortunately, there’s still a fraction of our population who cannot even afford to have a decent meal once a day. According to the country’s National Report from UNICEF in 2010, we have the highest prevalence of food inadequacy among Asia’s ‘tiger cub economies’ from 2005 to 2012. Poverty has long been rampant in some parts of the country and is now also being considered to be the root of other major societal issues. 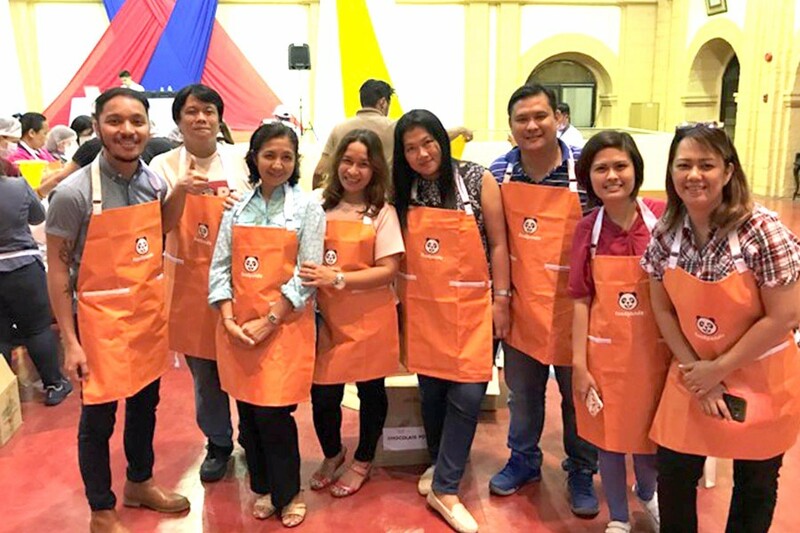 This is what motivates the team behind the non-profit, multi-national organization, Rise Against Hunger, to team up with local groups and companies who view hunger the same way and aim to alleviate the Philippines of this crippling problem. Not minding the heavy rains outside, these volunteers happily did their part in the activity for the beneficiaries in Zambales. RAH Executive Director Jomar Fleras said that their personal mission is to end hunger in our lifetime by providing food and life-saving aid to the world’s most vulnerable and by creating a global commitment to mobilize the necessary resources. foodpanda Philippines shares the same aspiration and pledges to donate a portion of every order or total food bill to support the cause. The partnership between these two global organizations started in 2015 and has gone a long way ever since helping and feeding the chosen beneficiaries who are mostly indigenous families. 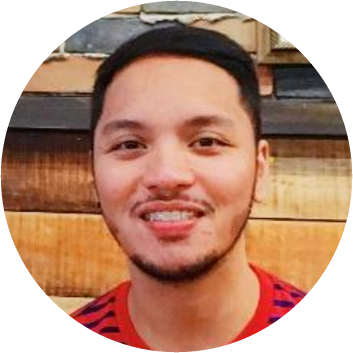 Proceeds of the program are usually being spent to buy primary goods and necessities which are then being packed and delivered by volunteers to remote barangays and provinces nationwide. 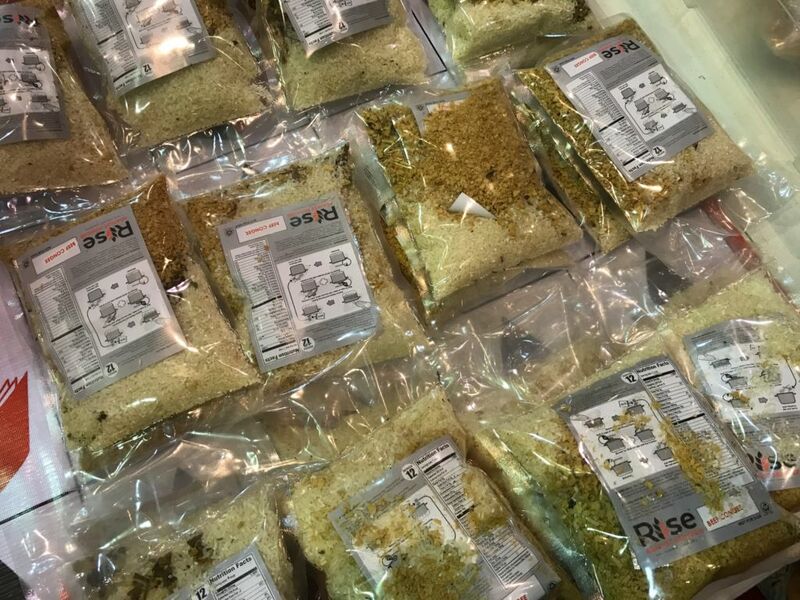 The meal packaging program has an assembly process involving the combination of rice, soy, dehydrated vegetables, and 23 essential vitamins and minerals into meal packets. Having a shelf life of two years, the food is stored easily and has to be transported quickly. 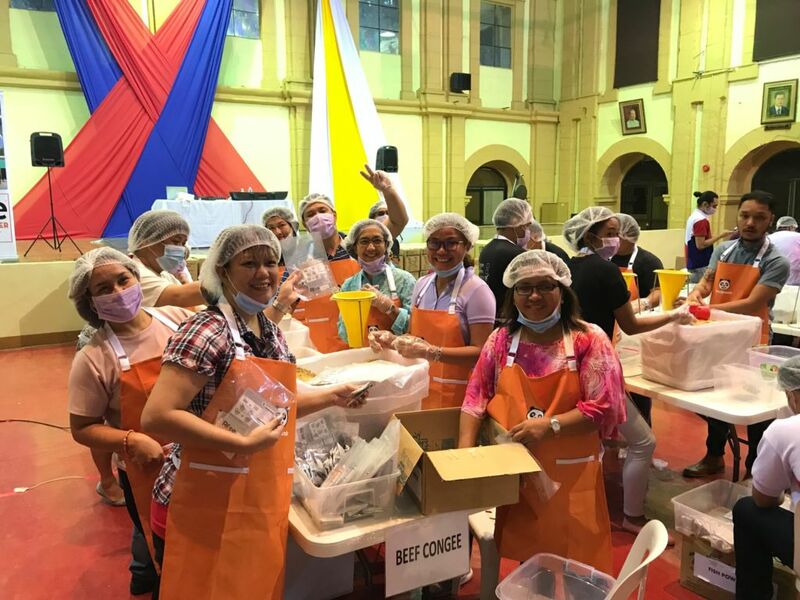 This year’s meal packaging event is hosted by the Department of Health Manila Head Office and gathered almost 2,000 meal packs for the indigenous communities in Candelaria, Zambales. “We believe that there is no small or grand gesture when it comes to helping out the community. Our collective effort will definitely go a long way, creating ripples of change, and making a big impact,” says Iacopo Rovere, CEO of foodpanda Philippines. Pop culture connoisseur, minimalist, and a picky eater, he brainstorms with himself on Sunday nights obsessing about his existential dilemmas then regrets all of it the following day. He is finally done ghost writing for other people and now decided to have a byline of his own. Receive updates on the latest events, news and other in your local area.